call today for your free Roof Estimate in Roselle Park in NJ. Contact US For Your Roofing Needs. At FX HOME RENOVATION, we understand what it takes to install and maintain residential roofing in NJ. We offer a broad range of services, including full roof replacement as well as roofing repairs. Our employees are made up of foremen and mechanics who have years of experience and are experts at providing effective solutions to complex roofing problems on all types of roofs in NJ. Our profesional roofers in Roselle Park NJ are experts in their field, offering installation, repairs, and more. Call now for professional roofing in Roselle Park NJ! Request a free estimate and contact us today at (908)275-3343 and get started. We have a vast coverage area : for all NJ - including, Madison, NJ 07940, Chatham, NJ 07928, Morristown, NJ 07960, Westfield, NJ 07090, Summit, NJ 07092, Short Hills, NJ 07078, Basking Ridge, NJ 07920, New Providence, NJ 07974, Union, NJ 07083, Cranford, NJ 07016, Linden, NJ 07036, Garwood, NJ 07027, Fanwood, NJ 07023, Scotch Plains, NJ 07076, Roselle Park, NJ 07204, Kenilworth, NJ 07033, Mountainside, NJ 07092, Rahway, NJ 07065, New providence, NJ 07974, Berkeley heights, NJ 07922, Elizabeth, NJ 07201, Short Hill, NJ 07078, And surrounding communities. 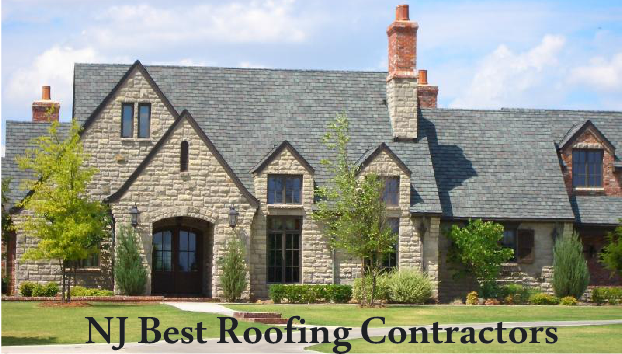 At FX Roofing, we refuse to offer less than the best for our clients.